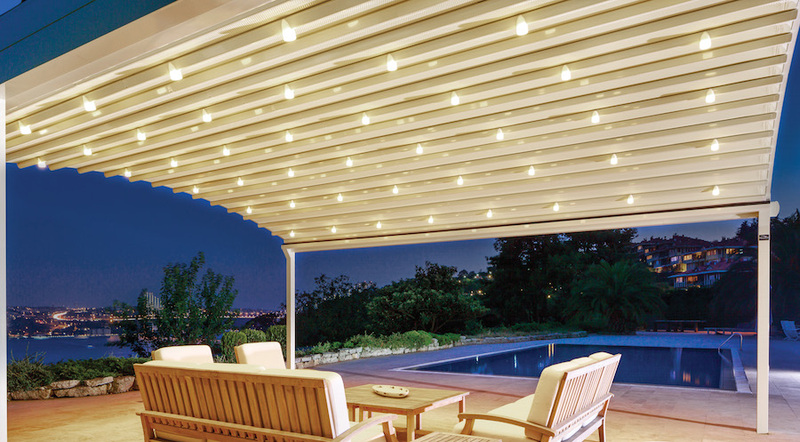 Because your backyard should be your go-to relaxation spot. 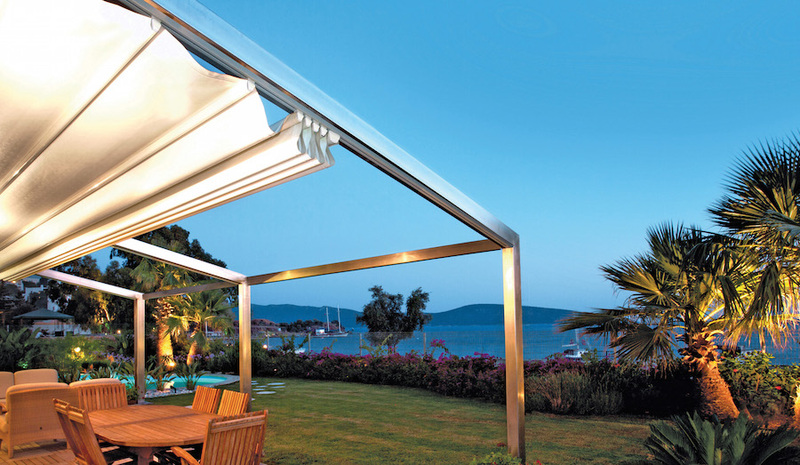 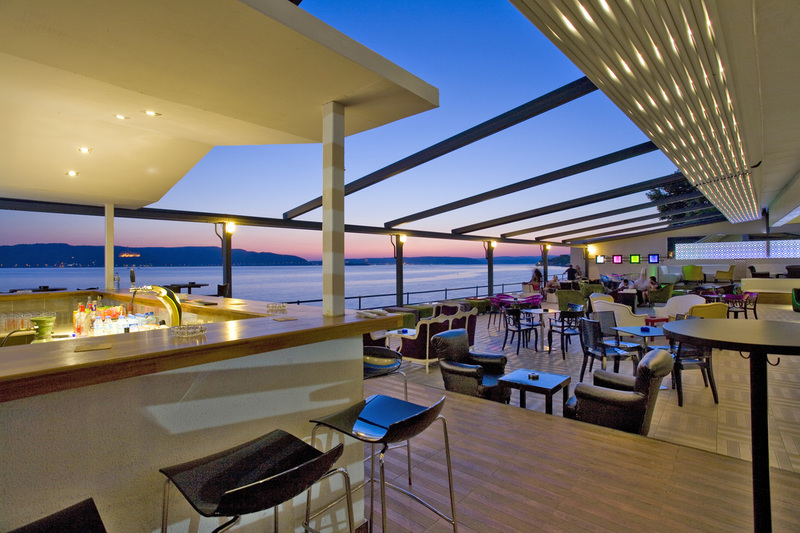 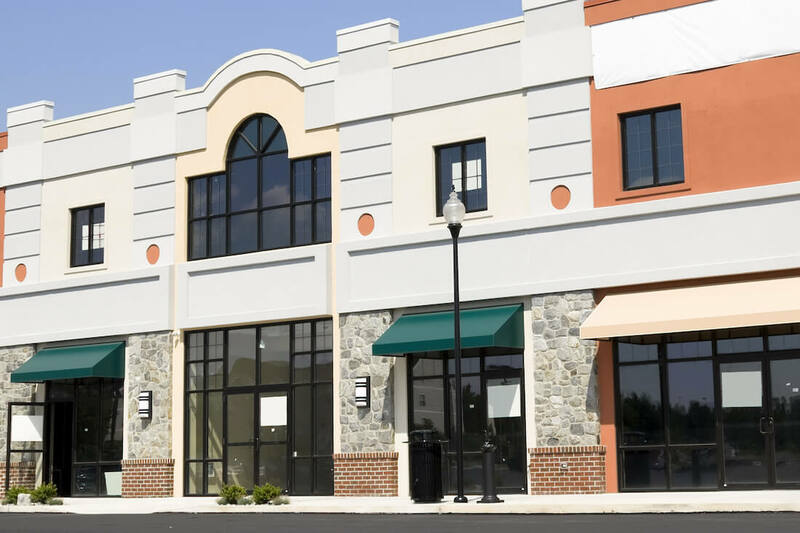 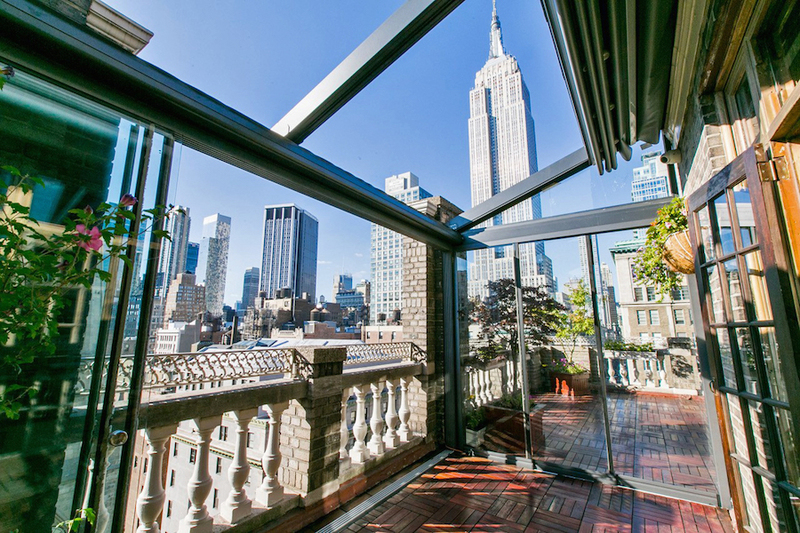 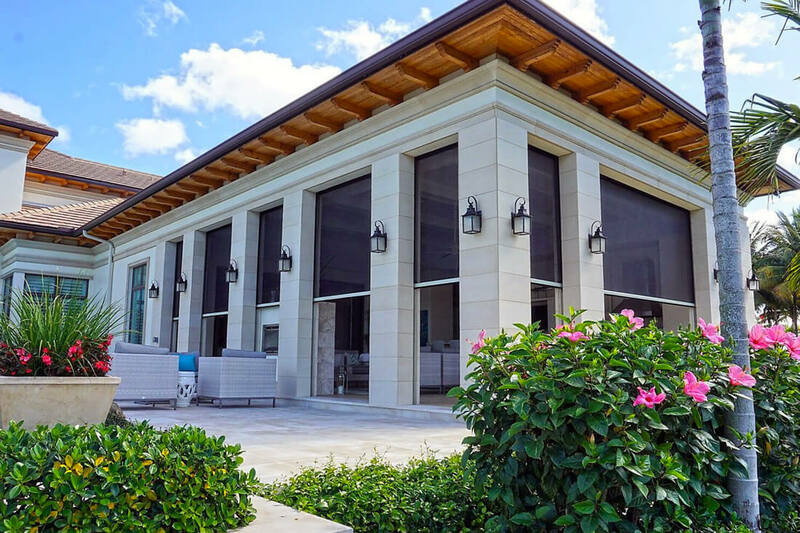 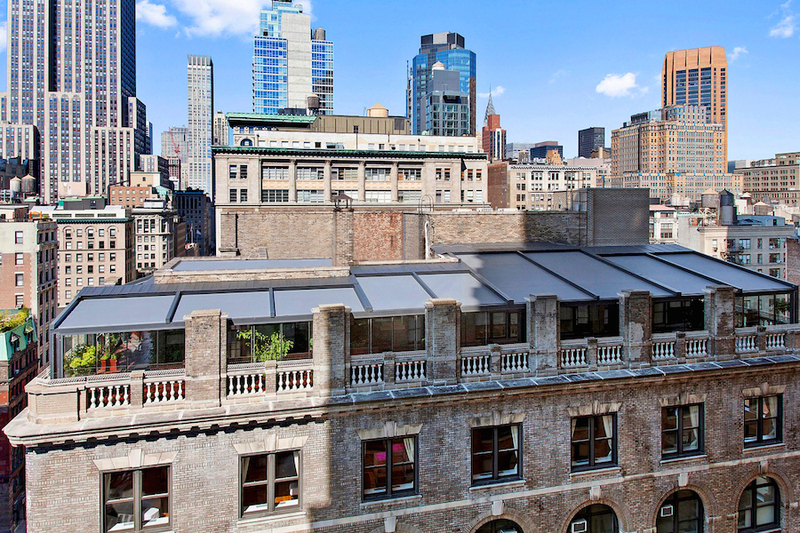 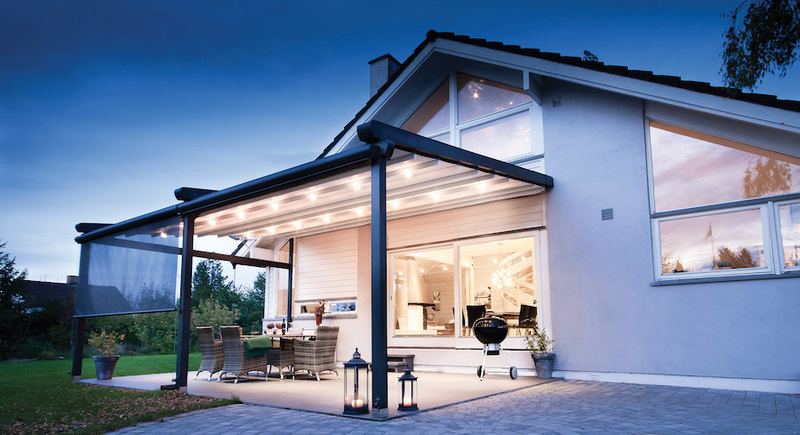 Architectural Pergolas are used for many different types of properties. 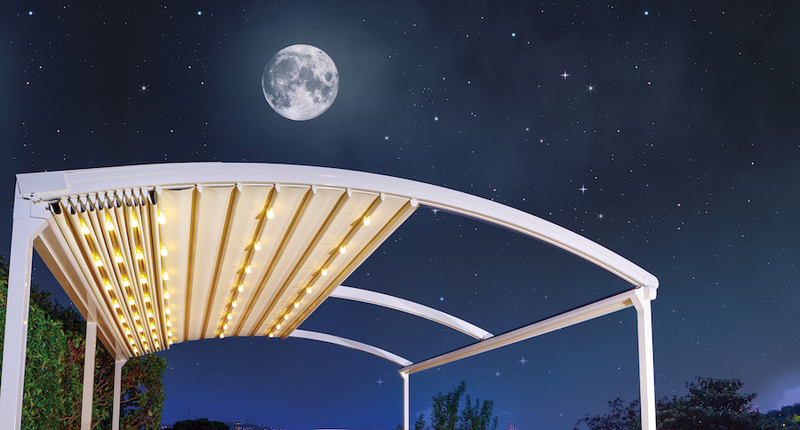 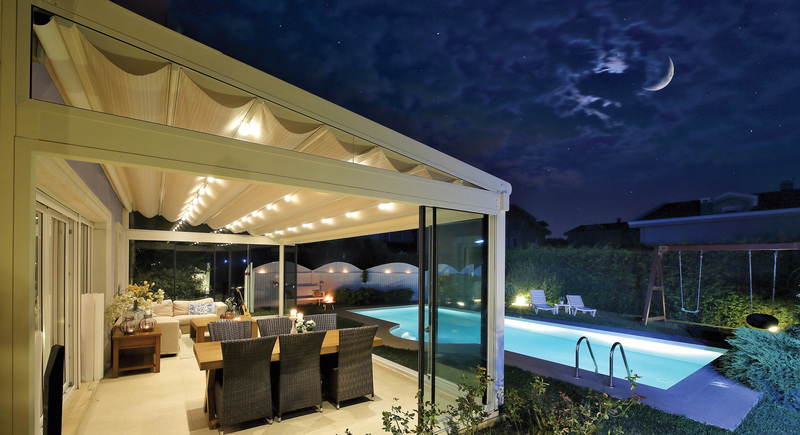 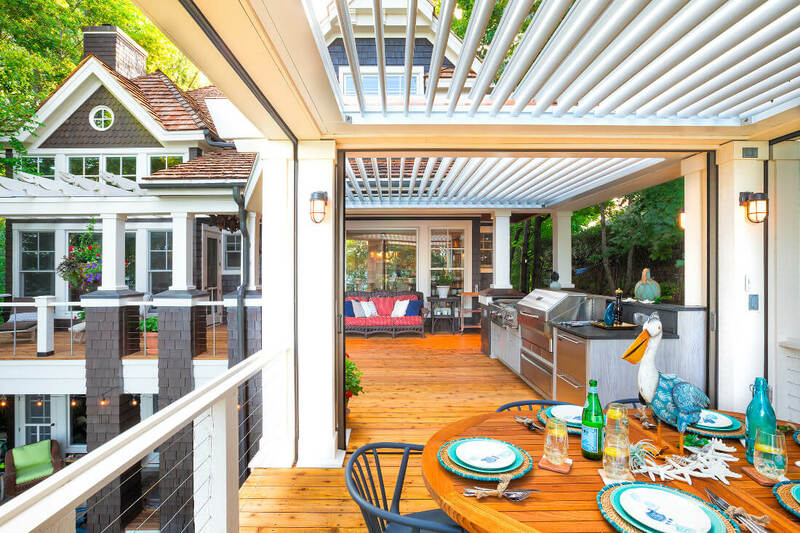 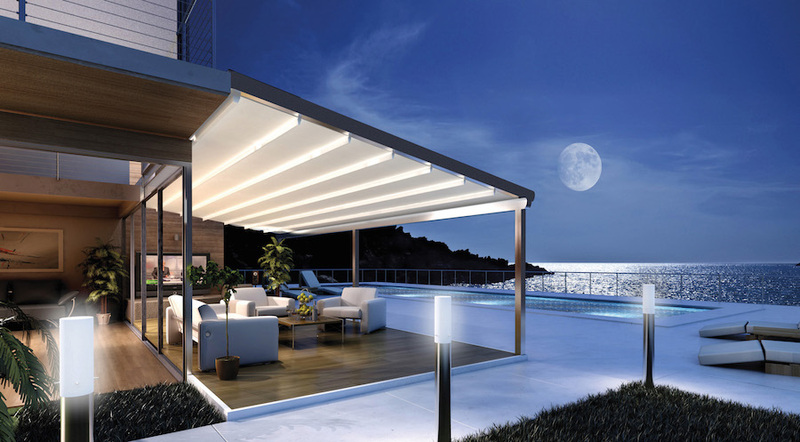 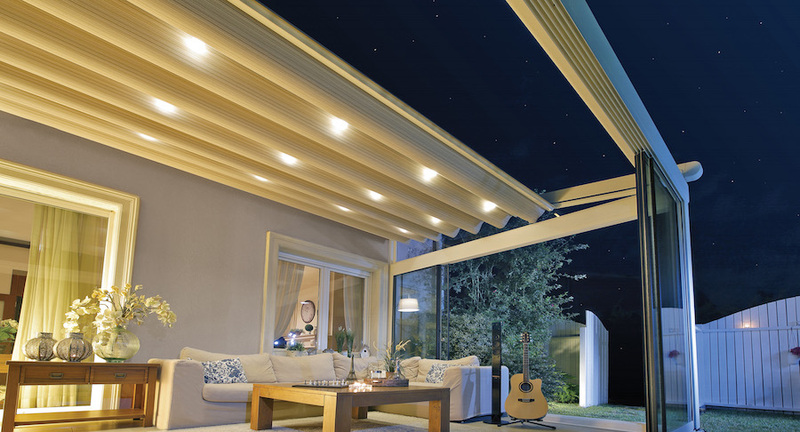 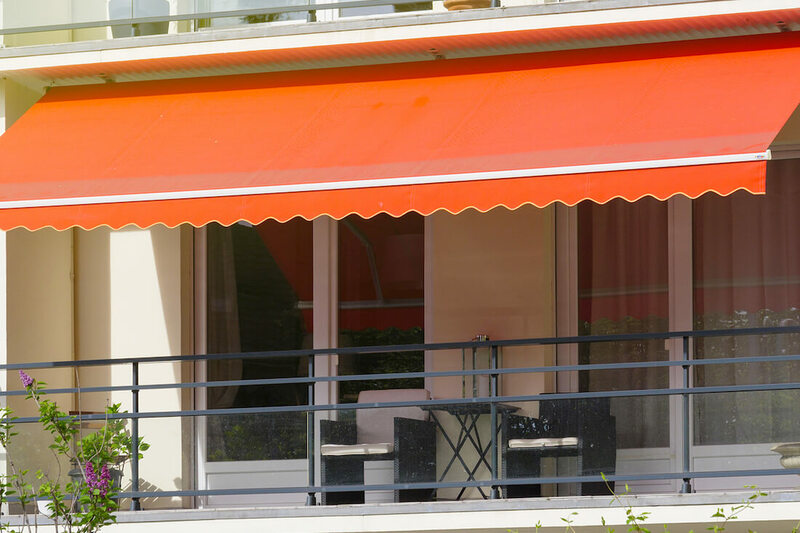 With the exciting element of being able to enjoy the sunlight OR moonlight, as well as keeping it extended to protect you from too much sun or rain, a residential pergola is a great accessory to your home. 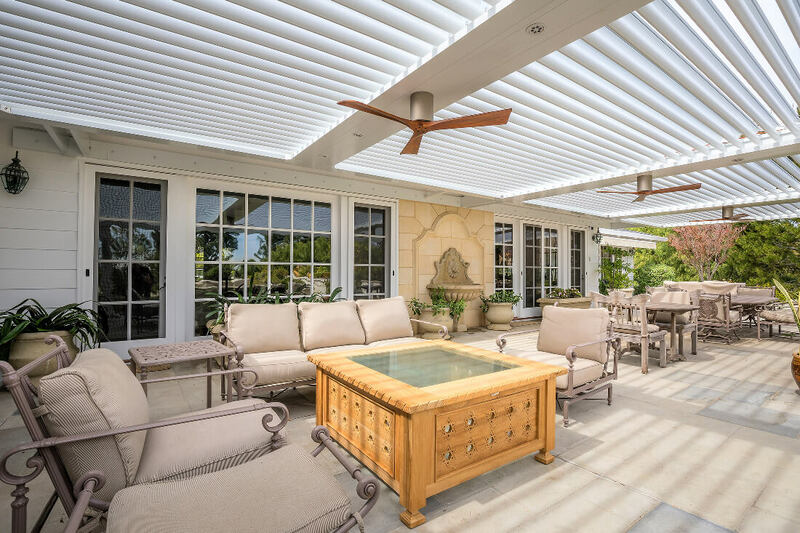 Pergolas add an element of class and elegance to your home that will impress your guests, and you!